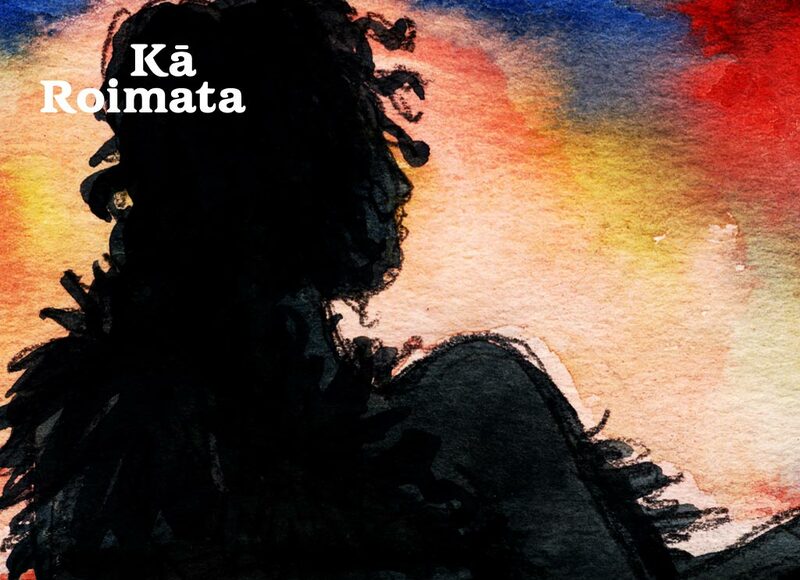 Kā Roimata is a dynamic, multi-media collection of books, music, and animation, recounting Kāi Tahu histories of the early 19th century – particularly the Kaihuāka wars in the Canterbury Plains and Banks Peninsula area; the wars between Kāi Tahu and Ngāti Toa; and the pūrākau of the Bluff Oyster. Kā Roimata is published in Kāi Tahu dialect. Published 2008. The resource is available to schools in Aotearoa on request. Phone – 0800 660 662. Kā Roimata’s interactive component comprises a music video animator.